Quasi iconica come Dark Knight stesso, la Batmobile è un personaggio vero e proprio. 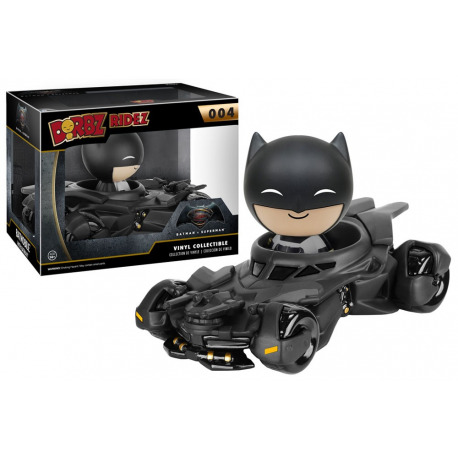 Questo Dorbz Ridez da Batman v Superman: Dawn of Justice della Batmobile con Batman presenta la Batmobile come si è vista nel film Batman vs Superman: Dawn of Justice con il Crociato Incappucciato al volante! Alta circa 10 cm arriva confezionata in una scatola con vetrina per la visualizzazione.. Almost as iconic as the Dark Knight himself, the Batmobile is a character in it's own right. This Batman v Superman: Dawn of Justice Batmobile Dorbz Ridez with Batman Vinyl Figure features the Batmobile as seen in Batman v Superman: Dawn of Justice with the Caped Crusader at the wheel! 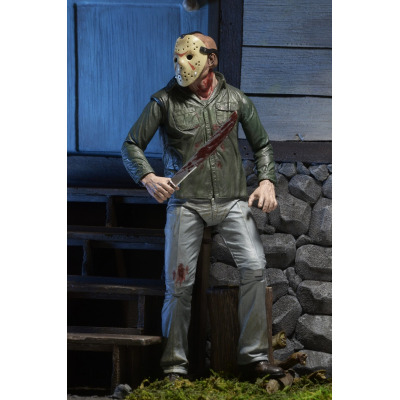 Vehicle with figure comes packaged in a window display box and stands about 4-inches tall. Ages 14 and up.